You know a hit when you hear one! And this one… this one’s a hit. 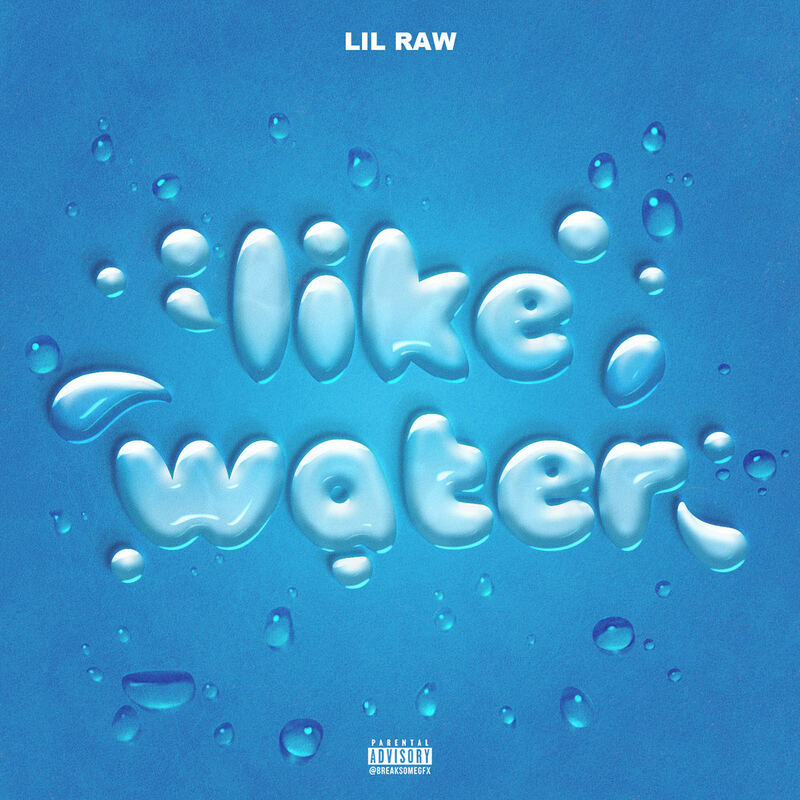 Up and coming artist Lil Raw takes over the scene with “Like Water”, the catchiest of all vibes with a distinctive sound; delivering clever lyrics and great replay value. 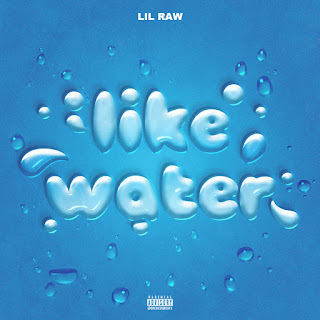 Download “Like Water” and follow Lil Raw for regular updates.